JUST LIKE NEW --- but WITHOUT THE STICKER SHOCK!!! 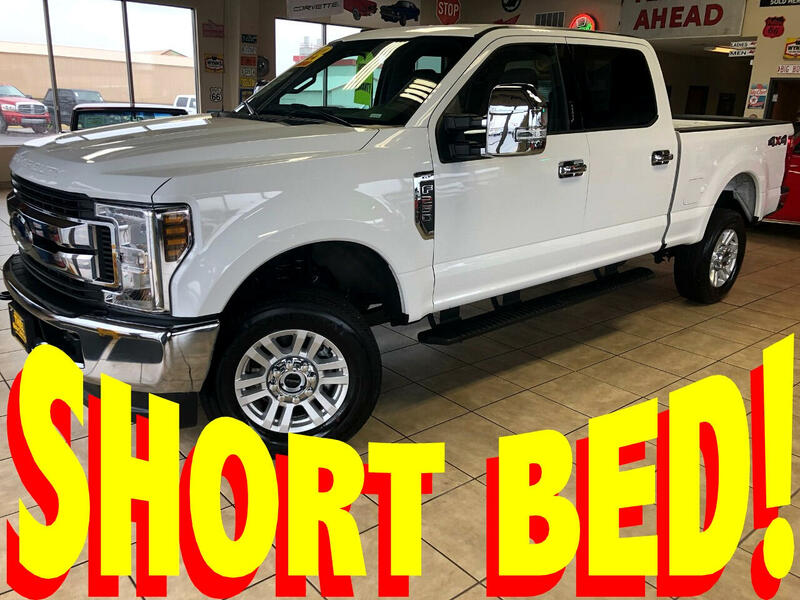 JUST in is this GORGEOUS 2019 Ford F-250 ((CREW-CAB)) SHORT BED ((XLT)) powered by the 6.2L V8 Engine and JUST 19K MILES!!! This truck comes FULLY COVERED by FACTORY WARRANTY!!! Why spend $60,000+ on BRAND NEW when you can own this LIKE NEW one for THOUSANDS of $$$ LESS!! !